Similar to the marang, the pulp is very tasty, without the strong aroma of the marang. The seeds are also edible and consumed like peanuts. 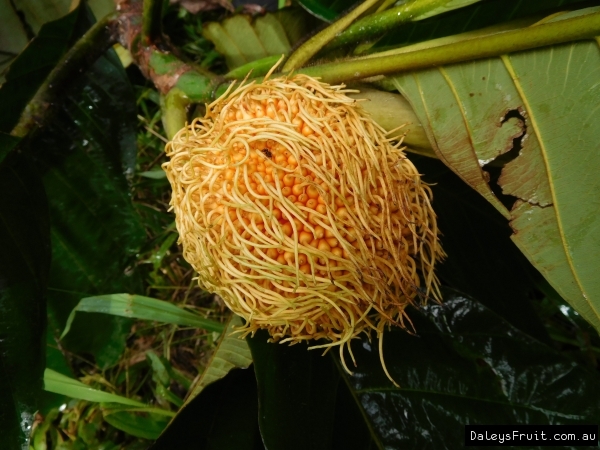 The fruit is hairy and looks like a giant rambutan, orange and hairy. The pulp is white and very sweet. Some say the the Pedalai is the tastiest of all the Artocarpus. 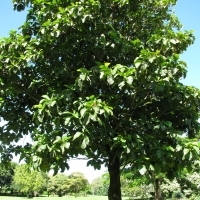 Strictly tropical, requires are wet, humid climate.